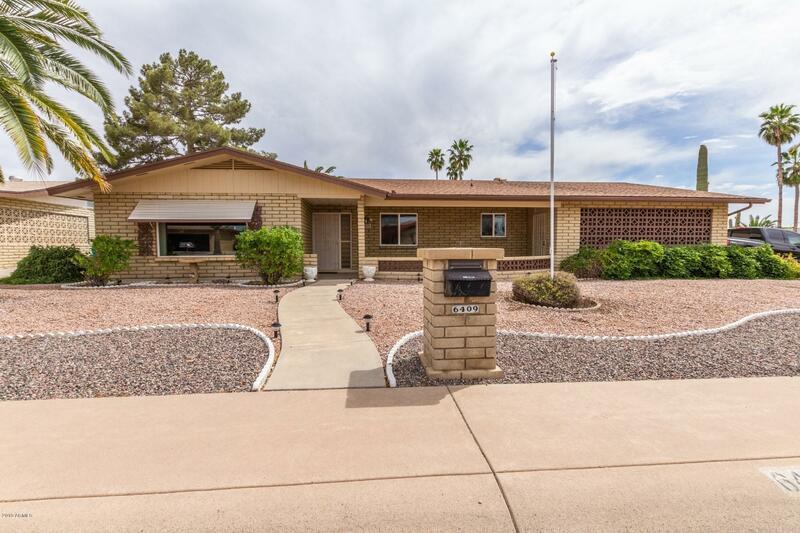 All DREAMLAND VILLA 16 homes currently listed for sale in Mesa as of 04/23/2019 are shown below. You can change the search criteria at any time by pressing the 'Change Search' button below. "WHAT AN OPPORTUNITY !!! There are plans drawn and stamped ready to be submitted for a 3 bedroom 2 bath and 2 car garage lovely home, with over 1800 square feet. You now have the ability to choose your finishing touches that you've always dreamed of doing. 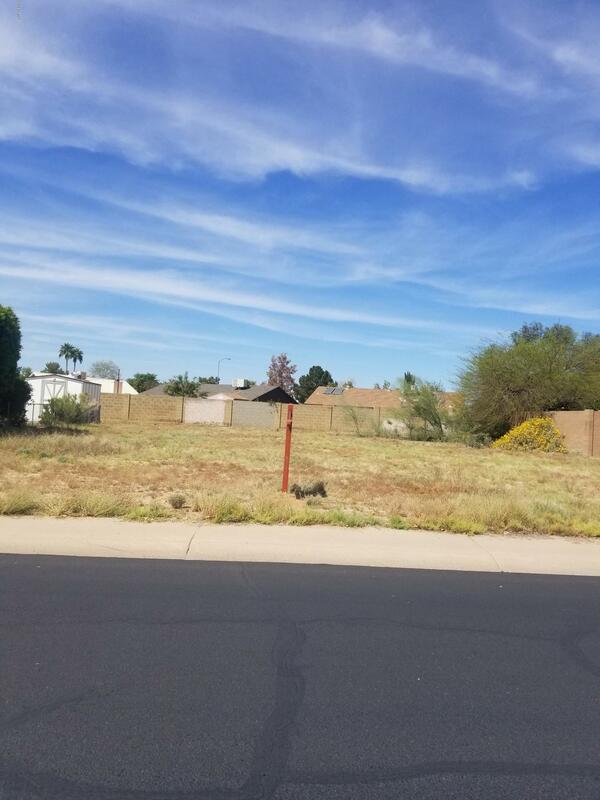 There is also the opportunity to buy the lot with these drawn plans and have your own builder.There are homes available for you to see the Hughes Development has built in Apache Wells. You won't be disappointed in the quality that you will se"
"Beautiful home located in the popular 55+ Dreamland Villa Retirement Community. Eat-in kitchen opens up to a large family room. Also has nice size formal dining room! Most furnishings convey! Home is bigger than the tax records say, 1972sf includes the den/laundry room! Home has many features including soft water, drinking filter system. Covered back patio and covered front porch. In the backyard there is a 10x10 shed with a concrete floor - ready for those projects! Great amenities including "
"Welcome Home to Dreamland Villa! Simply one of the nicest homes to ever hit the market in the area. 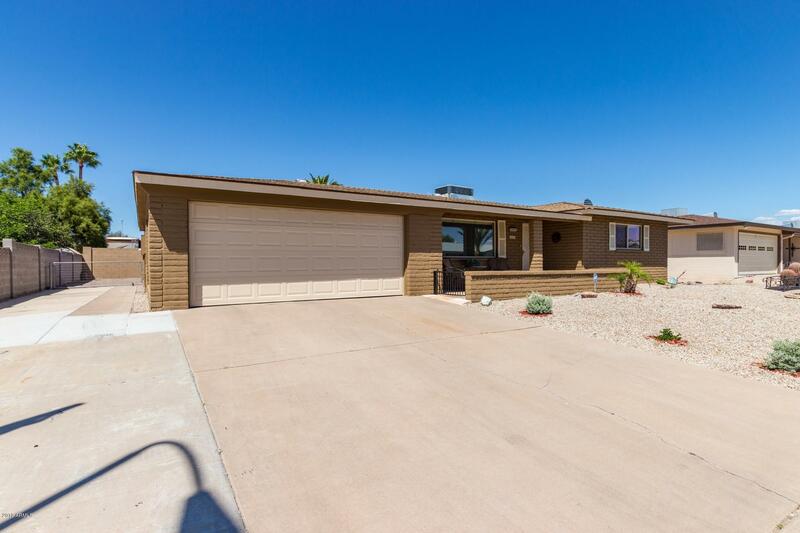 Fully remodeled 2 bed 2 bath, plus an Arizona Room with heat pump and air conditioning. Coming through the front door you're greeted with a large open floor plan, flowing wood look flooring, which leads you right into the spectacular high end kitchen. Here you'll find stainless steel appliances, gorgeous granite throughout, staggered goddy cabinets, this kitchen has it all. Large over flowing laun"